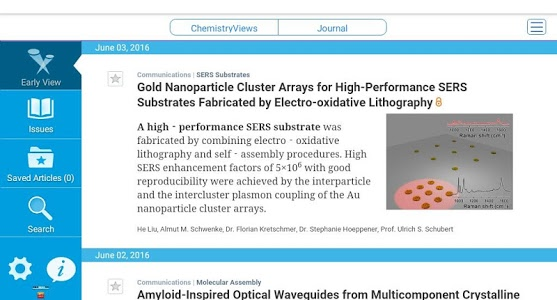 • Stay current with the latest articles through Early View – updated almost daily. 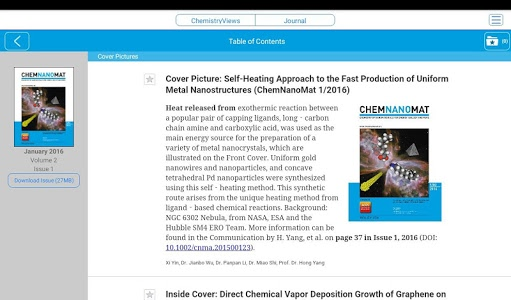 • Be notified when a new article on your favorite topic, or a new issue is available. 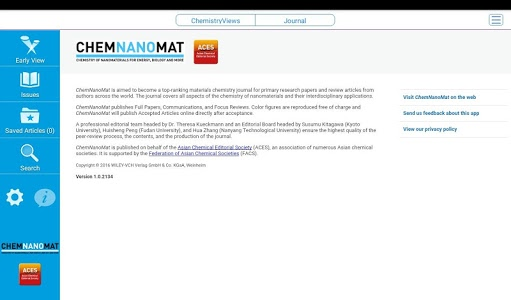 • Download articles and issues for offline perusal. 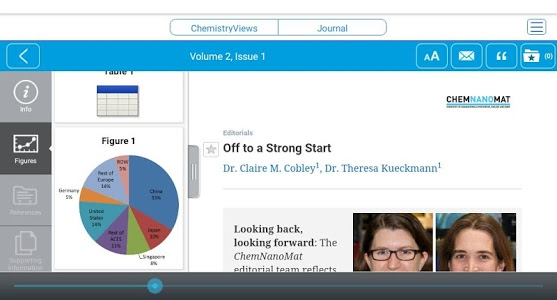 • Save your favorite articles for quick and easy access. 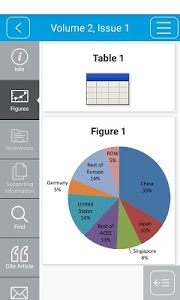 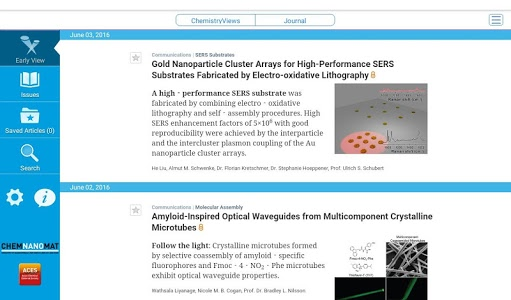 • Share articles with colleagues or students. 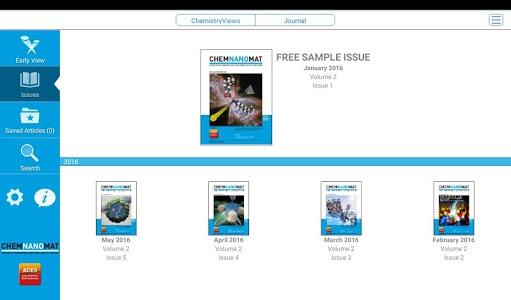 • Access your personal or institutional subscription on your device. 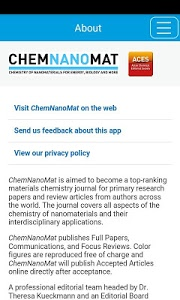 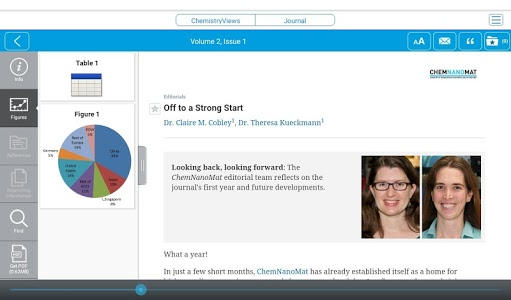 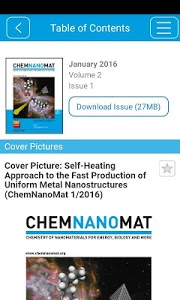 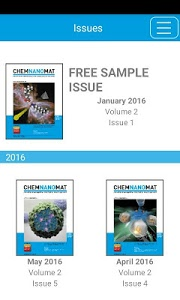 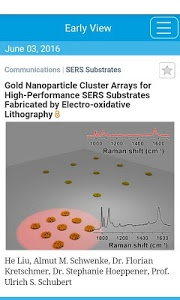 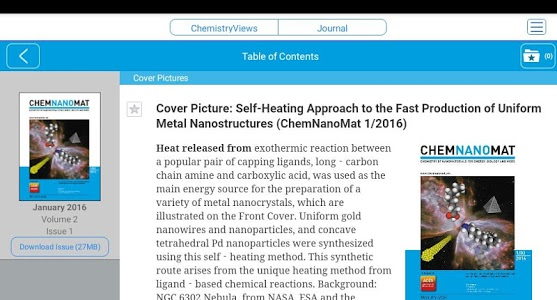 ChemNanoMat is aimed to become a top-ranking materials chemistry journal for primary research papers and review articles from authors across the world. 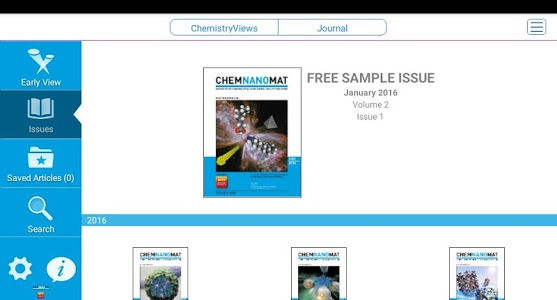 The journal covers all aspects of the chemistry of nanomaterials and their interdisciplinary applications. 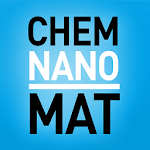 Periodic Table 2019. 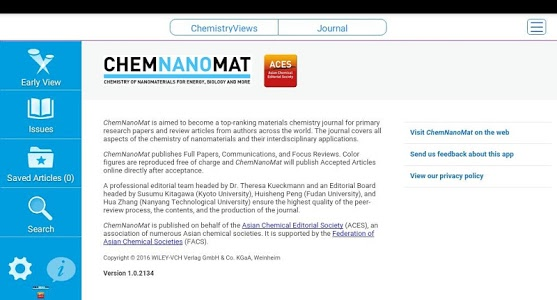 Chemistry in your pocket.